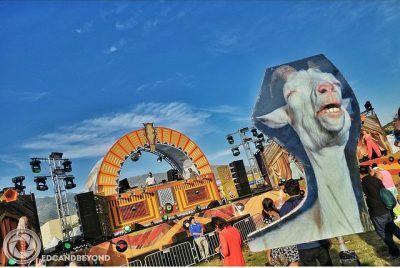 One of the best parts about a rave are all the funny and unique totems that people bring along with them. 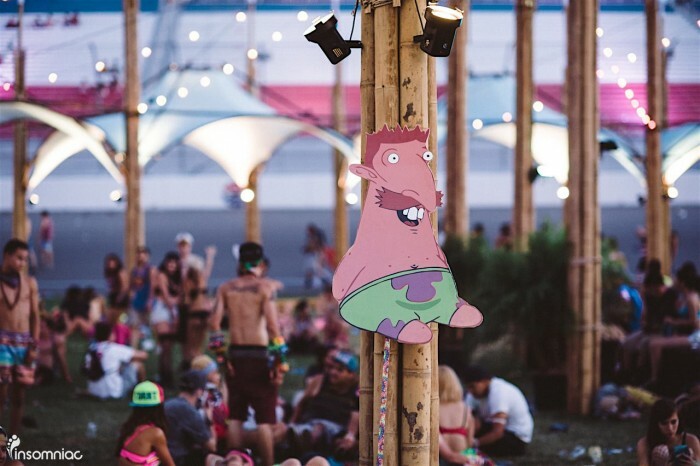 Some festival goers even spend hours and hours making theirs in hopes to maybe make it onto a funny meme. 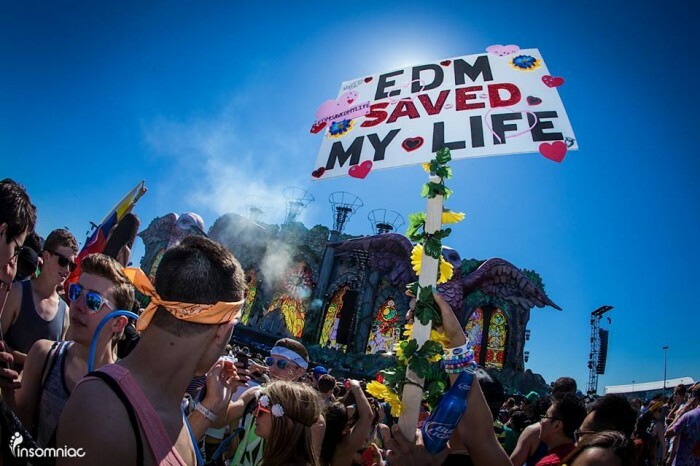 What started out as a fun and creative way to locate your group has turned into a staple in the EDM World. 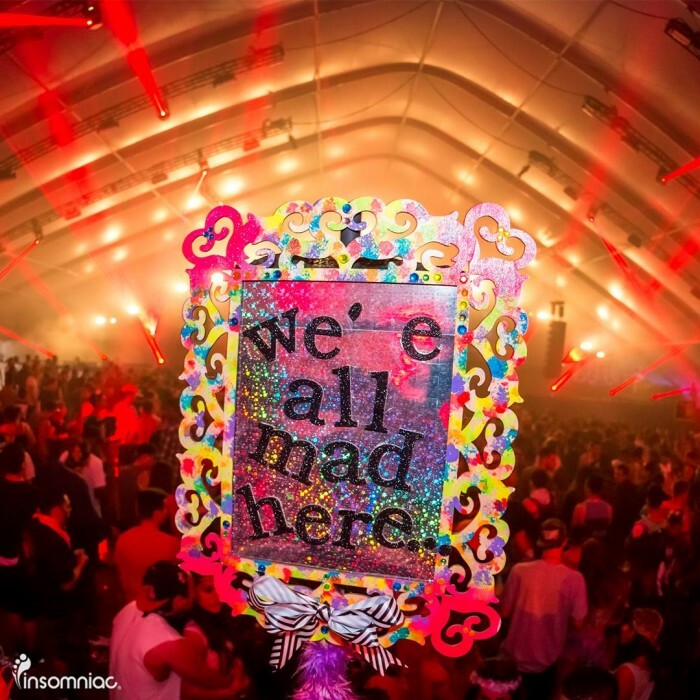 Once only used as a way to locate your group, the totem trend has now progressed into a fun, artistic addition to rave day. 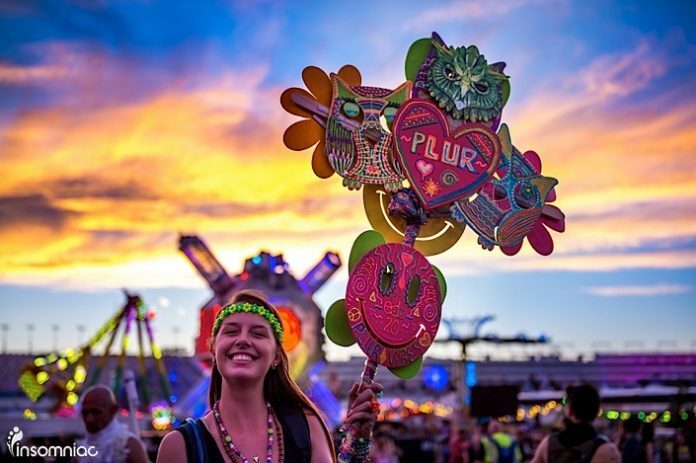 It’s said that back in 1969 at the famous Woodstock Festival, bands would use cardboard to write messages to their fellow band members in order to find them before their performances. 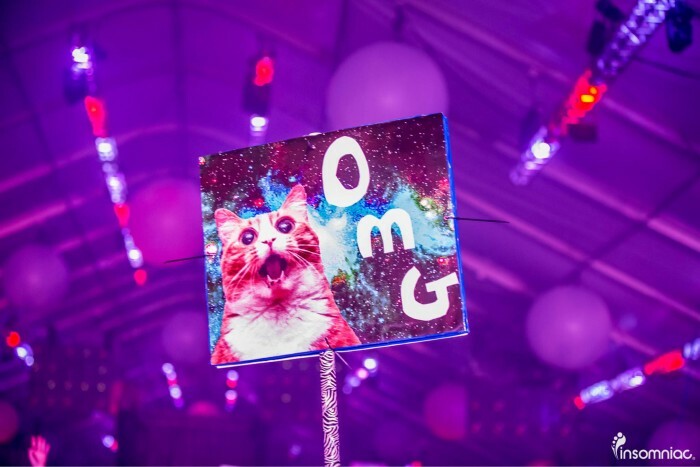 Who would have known that rave totems would have started from a trashed pieces of cardboard. 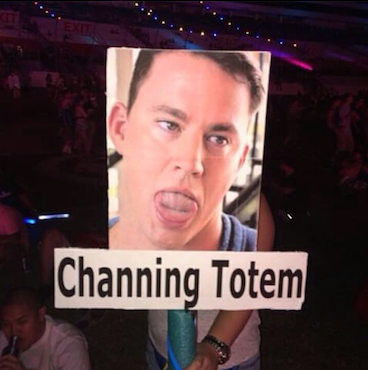 You can find some of the funniest Totems at today’s biggest electronic dance music festivals. 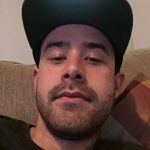 On the other hand you can also find some political ones, for example the ones with Donald Trump. 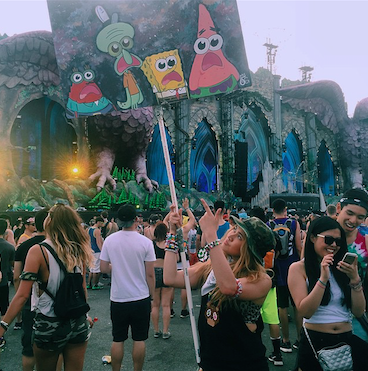 Some raves are host to more totems than others, the Tomorrowland Festival is known to have an abundance of them. Electric Daisy Carnival is another festival that is well known for it’s totem culture. 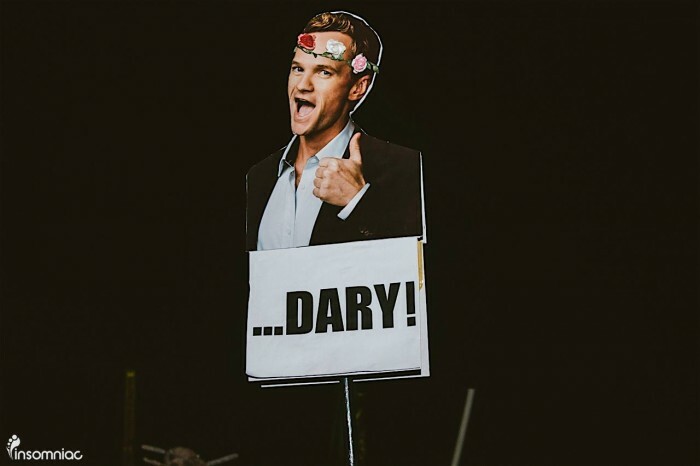 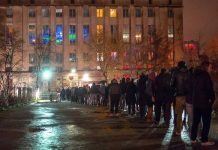 The rave scene wouldn’t be the same without these brilliant totems. 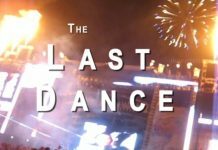 They’re something that every raver looks forward to when attending an event. 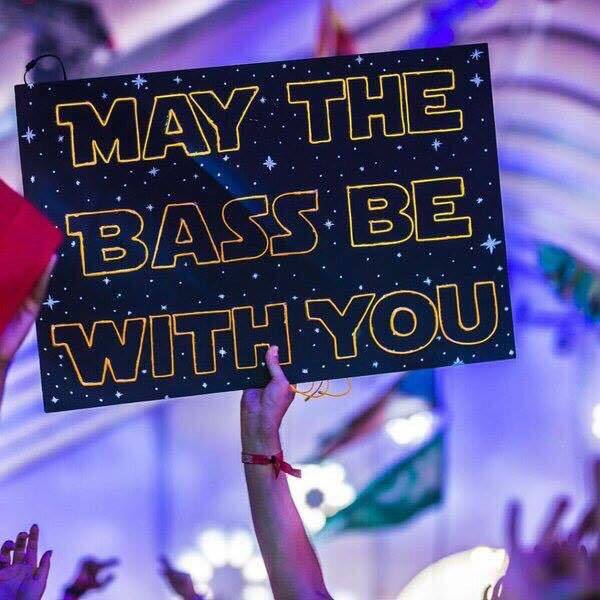 If you’re feeling down at a rave, these signs will surely give you a laugh. 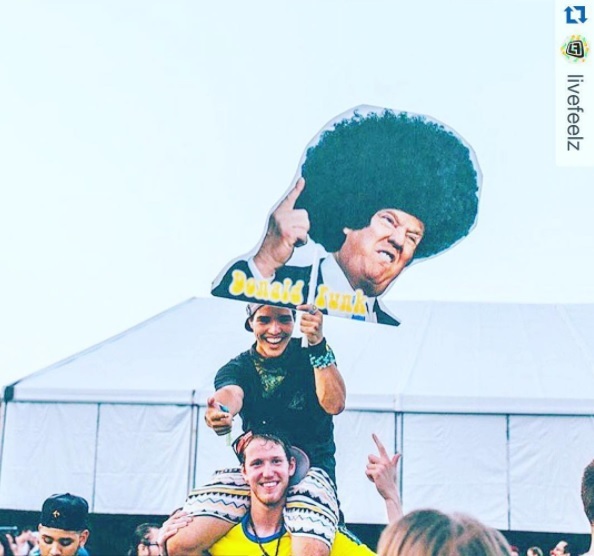 Check out some of the worlds greatest totems below.